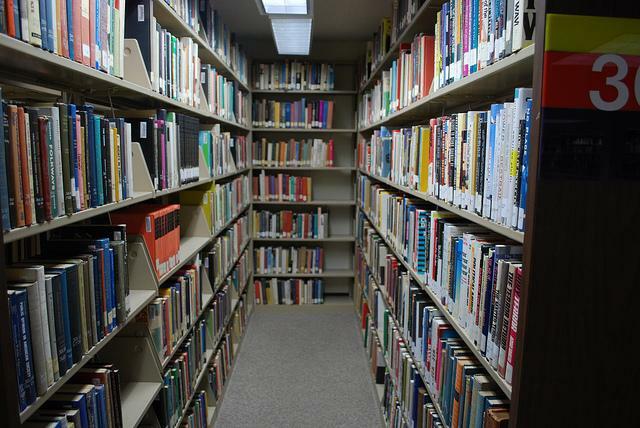 Urban neighborhood libraries are on the decline. Detroit, Flint, Dearborn and other cities have recently had to close some of their library branches in order to save money, which means access to free computers and computer training is becoming more limited. 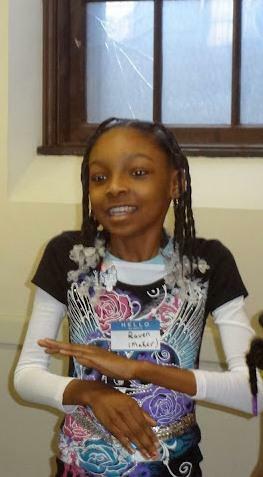 But in Detroit, there’s a group working to close the digital divide. This story takes place at a "discotech." Not the kind of discotheque where you flaunt your best dance moves in platform shoes, but the kind of discotech where Google, Twitter and Facebook are center stage. Here, discotech stands for DISCOvering TECHnology. It's a traveling technology workshop that looks a lot like a pop-up science fair, with laptops, poster boards, wires and circuits all around the room. Diana Nucera, one of the Discotech organizers, says the event is about "showing the possibility of technology to make our personal connections stronger." Google apps, windmills and soldering...oh my! 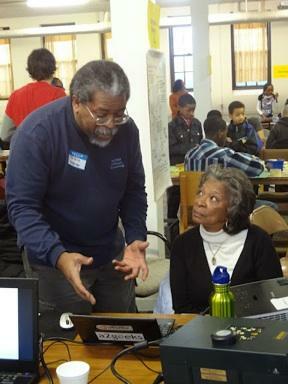 Nucera's group, the Detroit Digital Justice Coalition, has opened 13 public computing labs around the city to help fill the gap left by shuttered libraries, and they throw these discotechs a few times a year at the various labs - each one a little different than the last. The most recent discotech was at the Mt. Elliott Makerspace, which is located in the basement of the Church of the Messiah on Detroit's eastside. There were stations that focused on Google apps, social media, and internet privacy. There was also a big emphasis on do-it-yourself projects: visitors could learn about alternative energy by creating a small windmill; a precocious 10 year old named Raven Holsten taught folks how to solder; a create-your-own mini synthesizer station to teach people about basic electronics. Each station is run by a volunteer, so it costs next to nothing to put on the event. The DDJC hopes to eventually create a How-To guide, so any computer lab from Ste Saint Marie to Southfield could put one on. 56-year old Sheree Walton dropped by Discotech to figure out how to set up a twitter account so she could "tweet things that would help keep children safe." For more than 20 years, Walton has lived on Detroit's east side, one of the most violent parts of the city. She says often, she and her neighbors feel "abandoned" by the city. "We need to be a part of the solution because no one else is paying attention to us, so we’ll do it ourselves," explains Walton. Asked if she thinks social media will help, Walton says "I hope so, I hope so. I think that if you can get a group together, who knows where it can go." Walton calls herself and her neighbors "quiet foot soldiers" - they're working hard to keep their little corner of the city clean and safe. Now they’re quiet foot soldiers armed with a twitter handle and a keyboard. Support for arts and cultural reporting on Michigan Radio comes in part from a grant from the Michigan Council for Arts and Cultural Affairs and the National Endowment for the Arts. Four branches of the Detroit Public Library system will close this week, despite a last-minute push to keep them open. 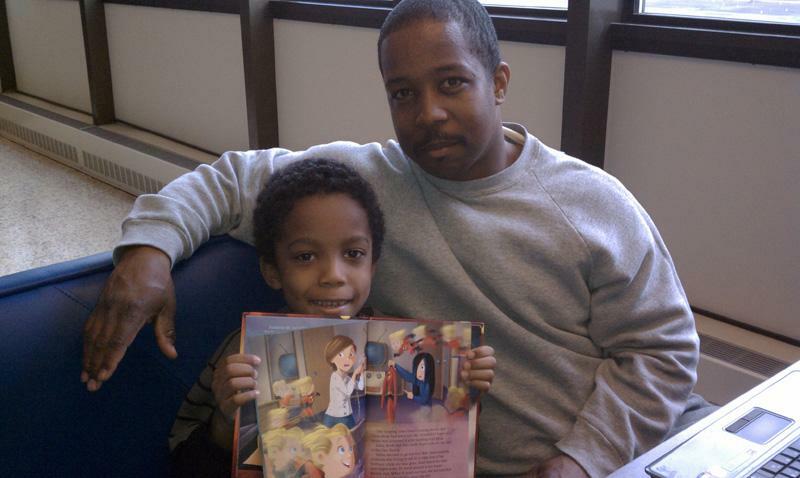 Supporters of the four branches packed the Detroit Library Commission meeting Tuesday. The Commission actually voted to close the libraries last month. But library advocates were hoping Commissioners would issue them a temporary reprieve, so they could try and raise money to keep the branches open. But Commissioners refused to move the issue, meaning the branches will close as scheduled on December 22. 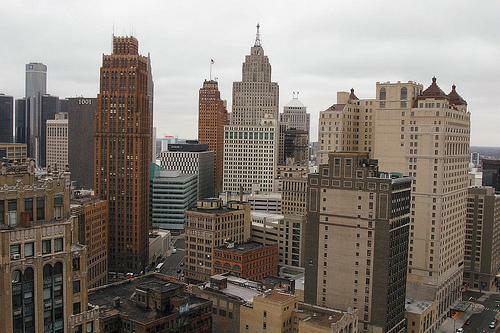 The second round of meetings in a project to re-imagine Detroit starts tonight. What happens when your local library shuts its doors? That’s a question Midwestern towns from Evanston, Ill., to Troy, Mich., are asking as local libraries are targeted in budget cuts. I went to Northwest Indiana, where the Gary Library Board has just decided to close its main branch, to find out the impact on a local community. Gary has five library branches. The other four have names, like Kennedy, or Du Bois. This one is simply called the "main library."